Material handling contractor, Butterfield Electric, offers companies the flexibility of services needed for their material handling project. We understand that every project is different needing a single service to a comprehensive retrofit or a new production line. As a result, Butterfield Electric gives you the option to choose one, two or all of our expert services. 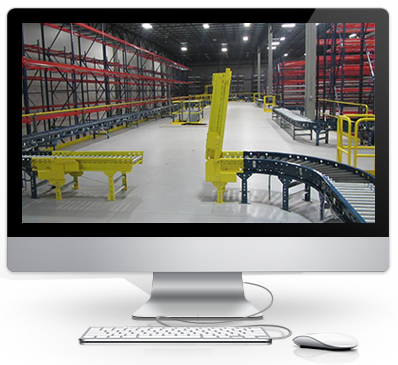 To discuss your material handling project, contact us today.